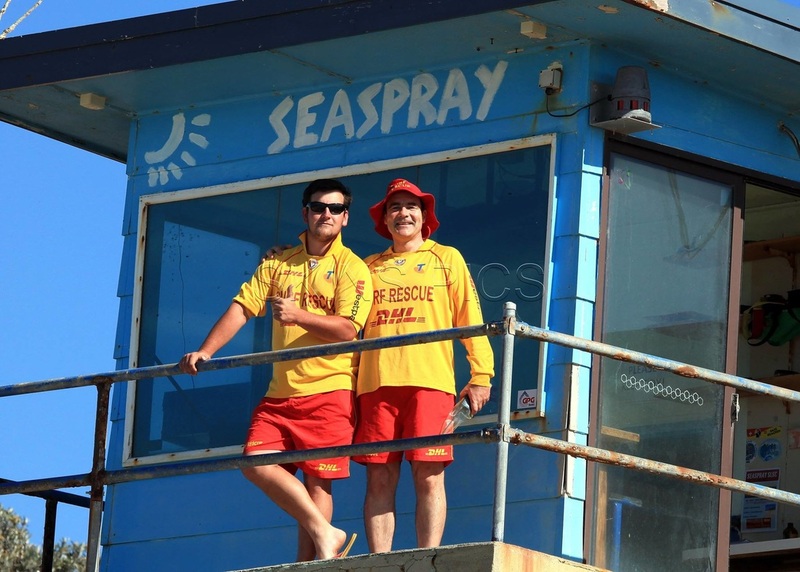 Patrols – Seaspray Surf Life Saving Club Inc.
Seaspray Beach is patrolled from the last weekend in November until the end of Easter each season. Our patrol times vary depending on the time of season and at times the beach may be not be patrolled. 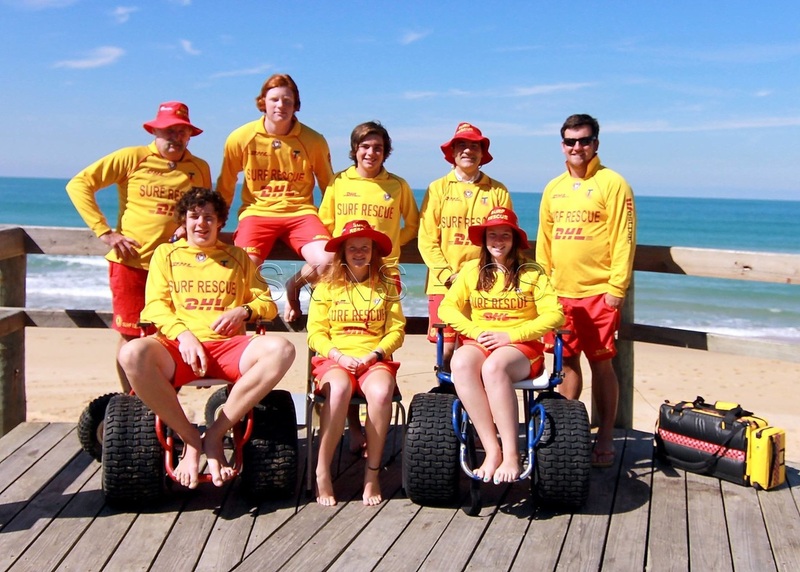 To supplement our amazing team of volunteer lifeguards, in January 2019 we will have paid lifeguards on duty Monday to Friday from 10:00am to 6:00pm.